Celebrate the start of Christmas with a special late night open evening at The Guild at 51 and The Wilson: Cheltenham Art Gallery and Museum. 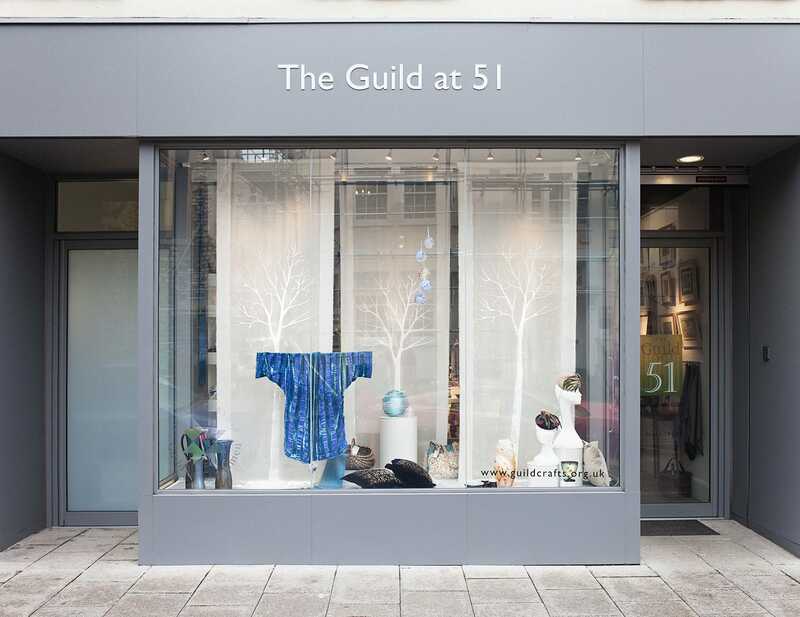 Enjoy shopping for beautifully designed and handmade gifts from the members of the Gloucestershire Guild of Craftsmen. You can then pop into the Cheltenham Art Gallery and Museum to view the exhibitions after hours including Audrey Hepburn: Portraits of an Icon, relax in the café with friends, drop in to the free drawing workshop and be inspired by demonstrations by the Gloucestershire Guild of Craftsmen. Inspired by Audrey Hepburn, three textile artists from the Guild will be making work on a “glamour/film icon” theme. Corinne Hockley is a mixed media artist who will be making fairy godmother figures from vintage and customised textiles. Anne Rogers who works in fine felt, will be making fashion accessories and Liz Lippiatt who works in fashion couture textiles, will be making printed Christmas roses and hearts. 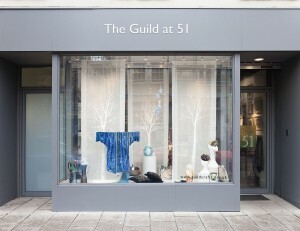 The Guild at 51 will also be open 10am to 5pm every day starting on Monday 30 November in the lead up to Christmas.